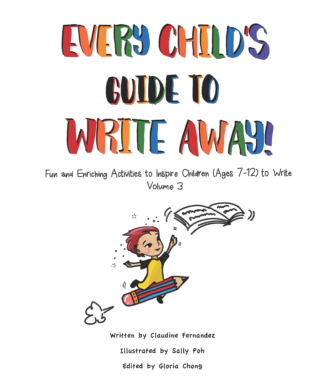 A delightful and unique guide for parents and teachers, introducing art activities that stimulate a child’s imagination and creative writing. The activities are organized into thematic chapters, beginning with warm-up exercises. 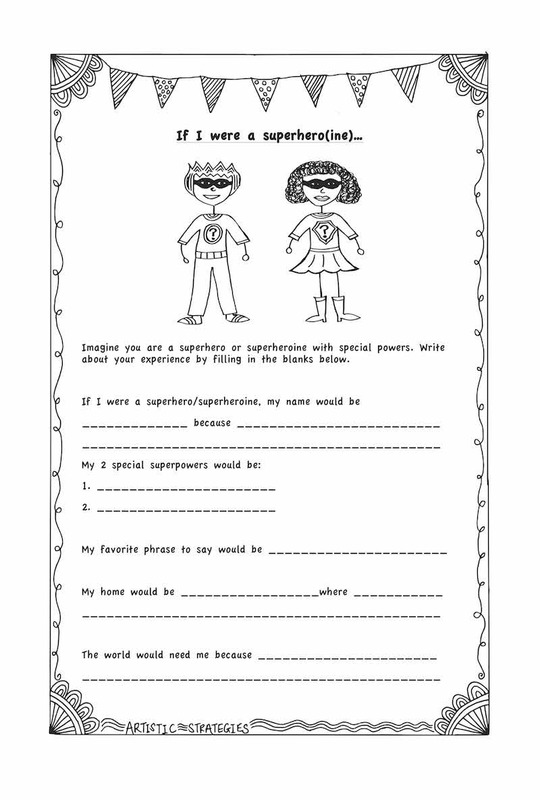 Each “theme” is in some ways a mini-unit for working with children, culminating in a piece of original writing. Parents and teachers can follow the book’s sequence or select activities to match their child’s interests. The art activities include visual, spatial, auditory, and tactile experiences – everything from working with clay to watching video clips to creating a comic strip – sure to engage a wide variety of children! 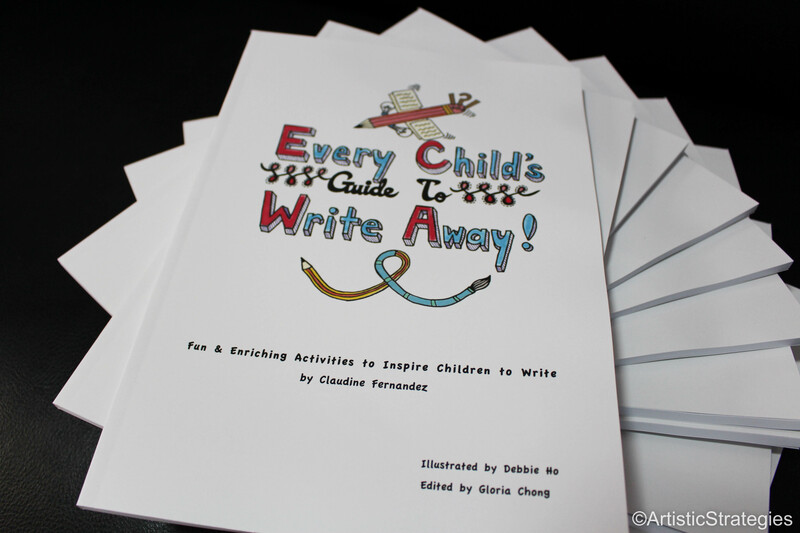 To get children to write is always challenging as most of them find it tedious and boring. 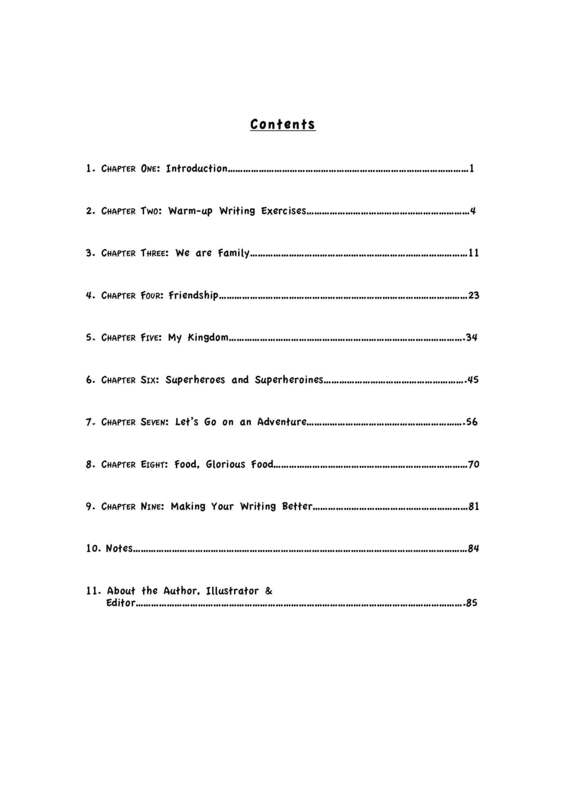 The activities in this book are structured in such a way as to boost confidence in writing in a fun and entertaining manner. 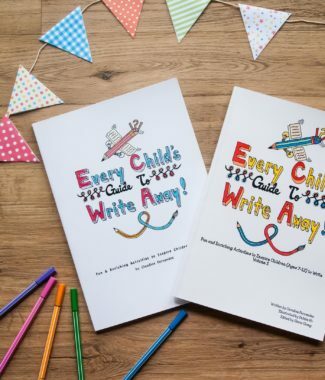 The many innovative and creative ideas would easily engage a child’s imagination and curiosity and spur him/her to write with ease and clarity. Oftentimes, we pay lip service and short-circuit the creative thinking and writing process for children by feeding them ideas and words. What I like about this book is how the strategies seek to work the opposite; by getting children to own the thinking process, and ultimately their original piece of work, through the purposeful use of questions and activities that draws out each child’s thoughts, observations and reflections of themselves and the world around them. This is an amazing guide for parents and educators who want to spark the flame in their children’s imagination. In a time where critics argue that various contexts can stifle children’s creativity, it does a great job of nurturing the innate qualities of curiosity, imagination and artistic expression in children. There is definitely something for everyone in this guide! Get ready to embark on a beautiful writing journey! 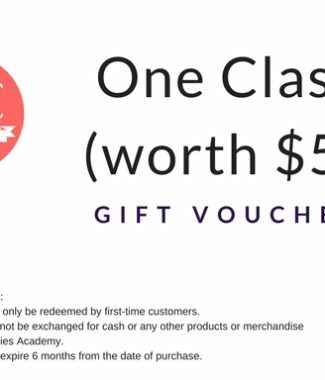 NOTE: If the address given by the customer is incorrect and the product is sent back to us, the customer will have to collect it from our centre.